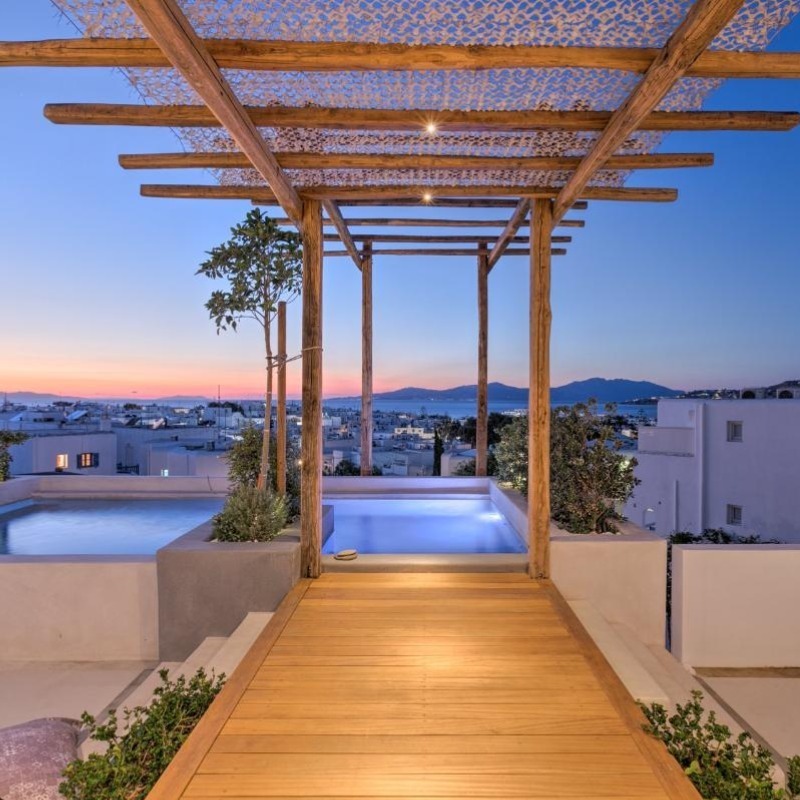 The Summer 3 Bedroom Residence with Private Pool is occupying the first floor of the Belvedere Villa Nextdoor and can be booked separately. 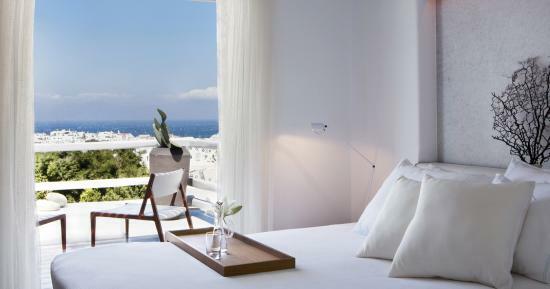 Peace and serenity flow throughout the spacious and contemporary residence, yet the proximity to Mykonos town center is key. 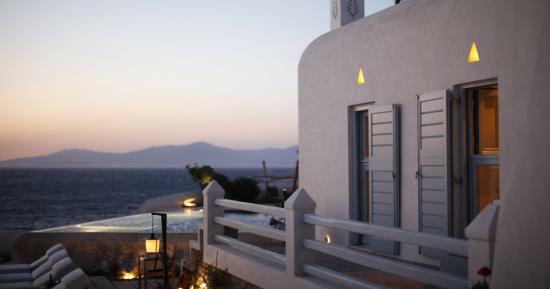 Incredible Mykonos sunsets are the crowning glory of this tastefully decorated residence. 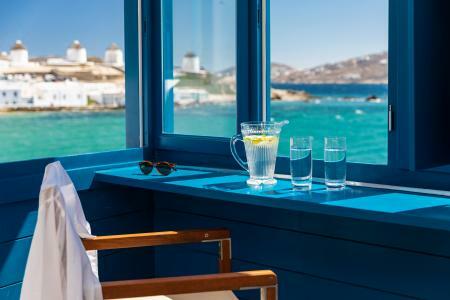 Overlook the Mykonos windmills and Aegean Sea, while taking a quick dip at your private pool; it’s fair enough to say that this residence is perfectly situated to enjoy the very best Mykonos has to offer. 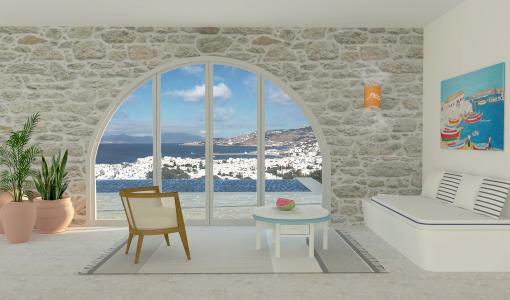 Pool ClubSafety Deposit BoxesWiFi Internet AccessAnything you want!